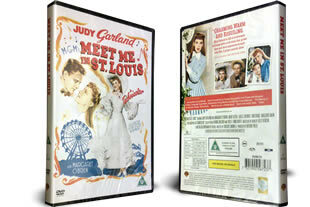 Meet Me in St. Louis starring Judy Garland on DVD and reduced. 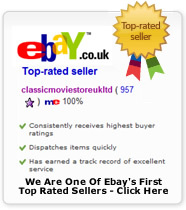 Eligable for FREE UK delivery with Super Saver Delivery. Vincente Minnelli's classic romantic musical about a well-off family, the Smiths, set in 1903 St. Louis. The two older girls in the family start to become interested in boys and love, a darker, more serious cloud appears on the horizon: their father is being transferred to a job in far-off New York City. Will they have to leave the home and town they love and their new boyfriends? DVD delivered to your door.